Made with high-quality materials and unique features not found on any other seat covers, Solvit's new SmartFit™ Premium Seat Covers are built to last a lifetime - guaranteed! Cotton, leather and brass come together to create a product that is equal parts luxury and durability. 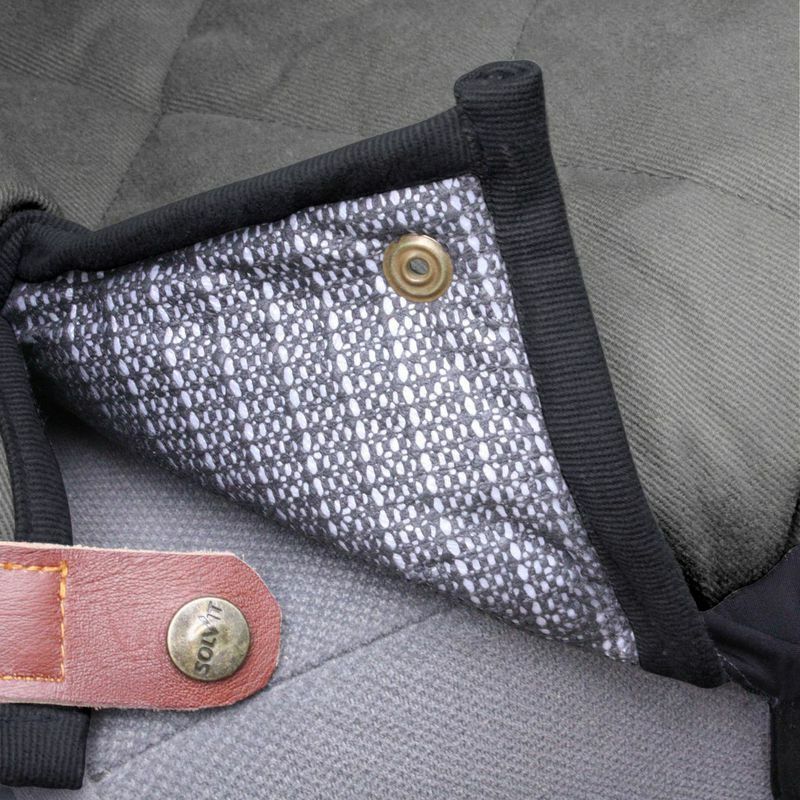 • The seat covers are made from heavy, 100% cotton twill with quilting and trimmed with genuine leather accents for a beautiful finish. 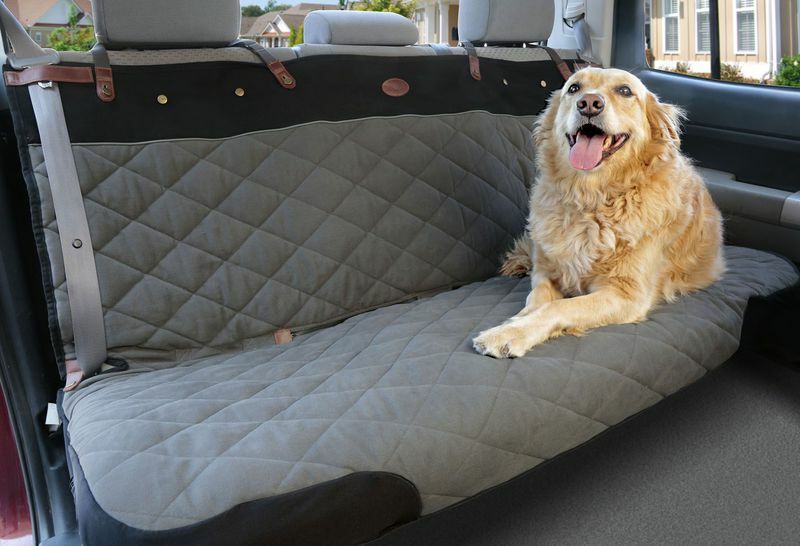 • Solvit's SmartFit™ system provides a significantly improved fit on all vehicles; includes elasticized panels on sides and front, Sta-Put™ seat anchors, seat belt "keepers", and cinch straps on corners. A non-slip backing and SmartFit™ construction work together to hold the cover firmly in place. (Features vary by style). 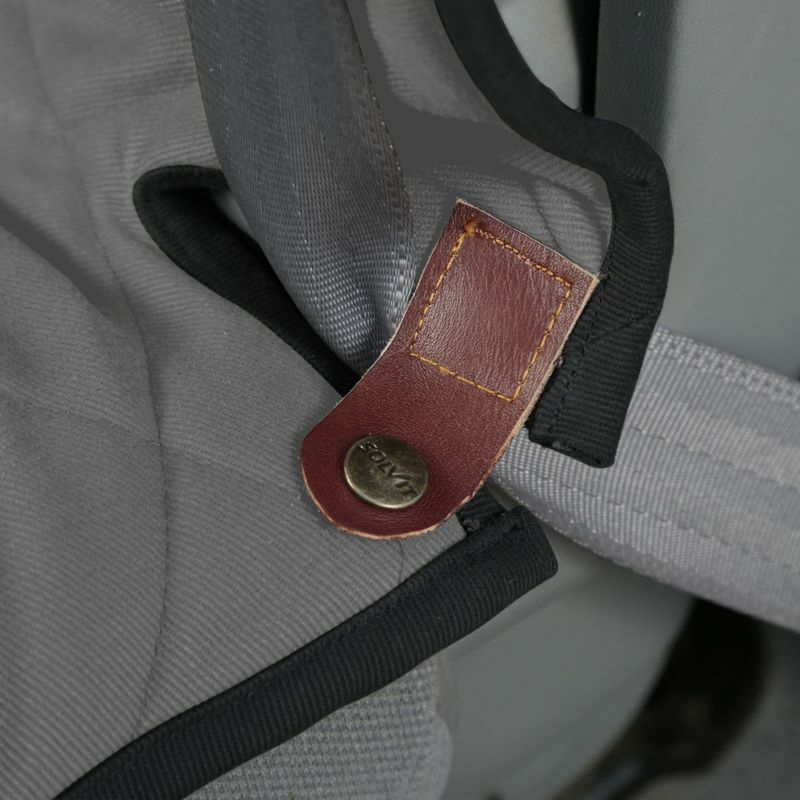 • Each seat cover incorporates a completely waterproof membrane to prevent seat damage from water, mud, and "spills", as well as waterproof zippers to prevent dirt, hair and liquids from passing through the seat belt slits. • Multiple attachment points are made with double-reinforced fabric at high-stress locations and the sturdy brass fasteners can sustain even the roughest use. Available in Standard and Extra Wide sizes to fit all vehicles (see related products). 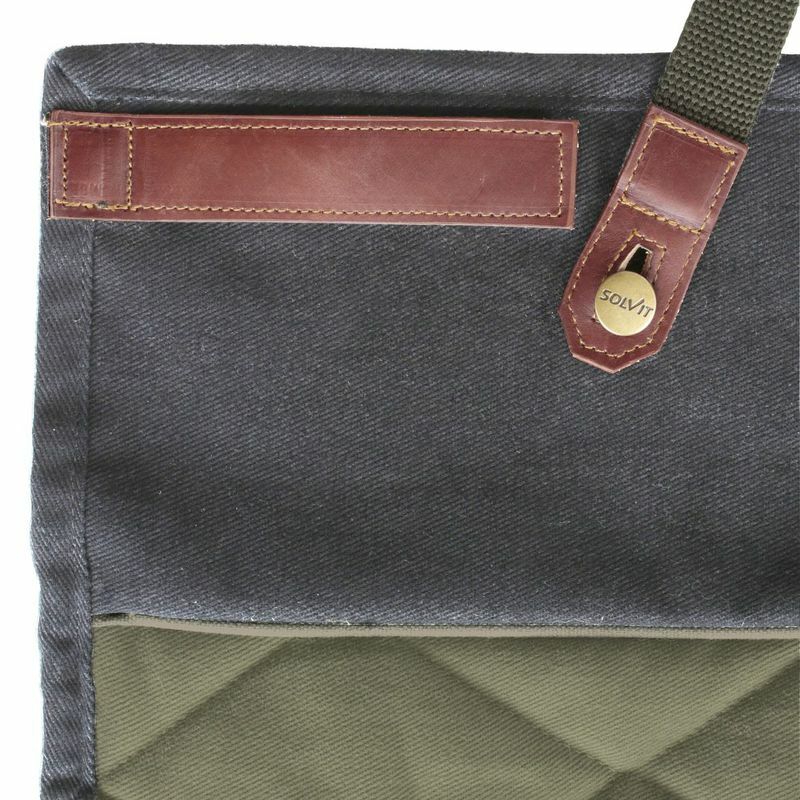 Two color options available: Green w/Grey trim and Grey w/Black trim (see related products). Machine washable. Dimensions: 56" W x 47" L.
56" x 47" x 0"
This product is shipped from our warehouse in Spring City, PA, USA.